Founder – Nioxin Research Laboratories, Inc.
Our founder’s goal became the corporate goal for Nioxin. For more than fifteen years, we have worked at unraveling the complex problem of how best to address and most importantly how to provide a solution for thin-looking hair for the millions who battle this discouraging problem. 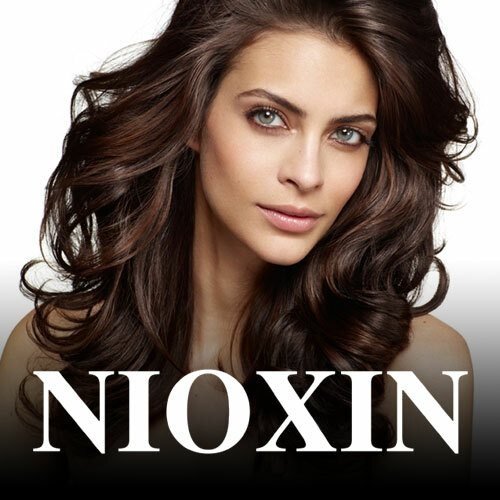 Our world-renowned team of Nioxin researchers have developed the most advanced, natural based system to improve the appearance of fine and thinning hair – Nioxin Bionutrient Formulations.